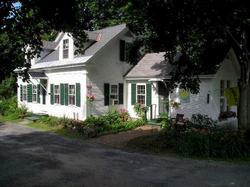 Below, browse all real estate for sale in Craftsbury! Contact the Peter D. Watson Agency for assistance purchasing your next property here in Craftsbury. We live, play, and work here, and we're passionate about helping our clients find their next home. 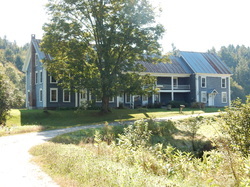 Large family home in Craftsbury.Just a short drive to the Crafstbury Outdoor Center, Sterling College, or Greensboro.1 queen, 7 twin beds in 4 other bedrooms, 2 full bathrooms, large family room with fireplace, fully equipped kitchen includes a dishwasher, dining room. No Smoking, 1 dog with permission. Email for availability.